I've written a lot about patience and why it's important, especially in the writing and publishing world. But it's so stinking hard to wait for things, amiright? Patience is one of my most valued, but least cultivated virtues. (Sigh.) But when I get to the last page of a book and there's the hint of a cliffhanger or I'm actually dangling over the edge, I just want that next book so bad and have to wait a year or more (gasp!) for the followup. #readerproblems. Well, not this time, friends. 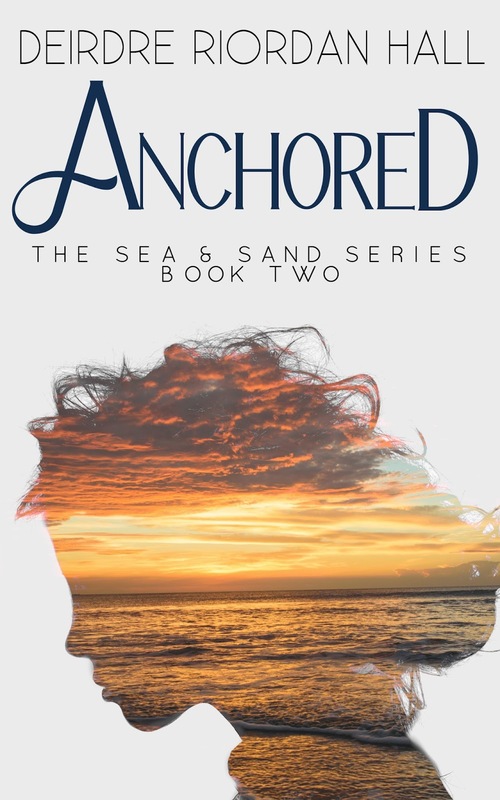 Anchored, the second novel in the Sea & Sand series comes out today! Just about a month after Tide. How's that for awesome? Or as Tyler would say, "Totally radical, dudes." Kidding. Sorta. Actually, Sean his bestie is more into the surfer speak, but I digress. As men continue to succumb to the sea, Tyler fears for the safety of the people in Land's End and struggles to maintain the secrecy of the underwater world, including the origins of his girlfriend, Amara, former mero, aka mermaid. But the biggest mystery of all is his connection to the ocean. After his aunt passes away, Tyler puts pieces of his genealogy together when she leaves him and Kiwa, a local girl and surfer, her house and maritime legacy. The ex-friends are at odds after she deceived him, yet she has answers. Going on information gathered about the history of the mero, Tyler and Amara travel from Atlantic to Pacific. There, they make a startling discovery about ghost pirates, an angry sea king, unrequited love, and an ancient curse. However, everything they're looking for is a lot closer than they realize. Clues and sea relics lead Tyler to the Magna Maris, an ancient document outlining how to break the curse and reunite the inhabitants of the sea and put an end to the theft of the souls of men. Unfortunately, Amara believes she's the curse breaker. Tyler has to convince Amara they can be together while fighting an epic battle for life on land and below the ocean, along with grappling with the truth of who he really is. There you have it! Thank you so much for joining me on this mermaid and magic journey. I'd love if you leave a review on Amazon & Goodreads, and of course tell your friends and family how much you enjoyed the books. 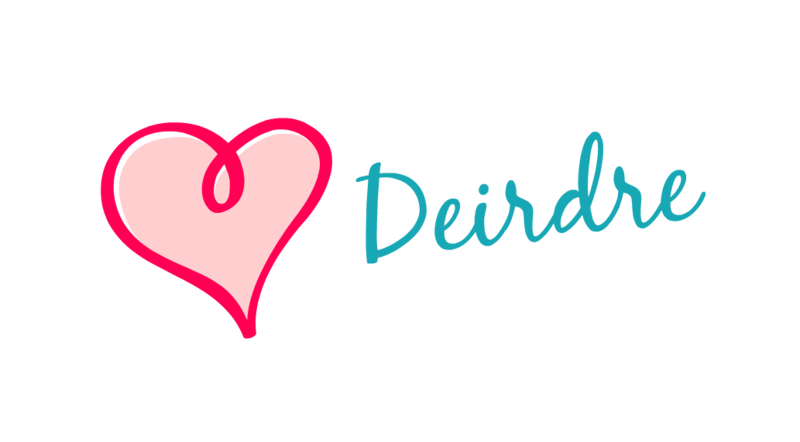 And stay tuned because there's more fiction from me coming your way!